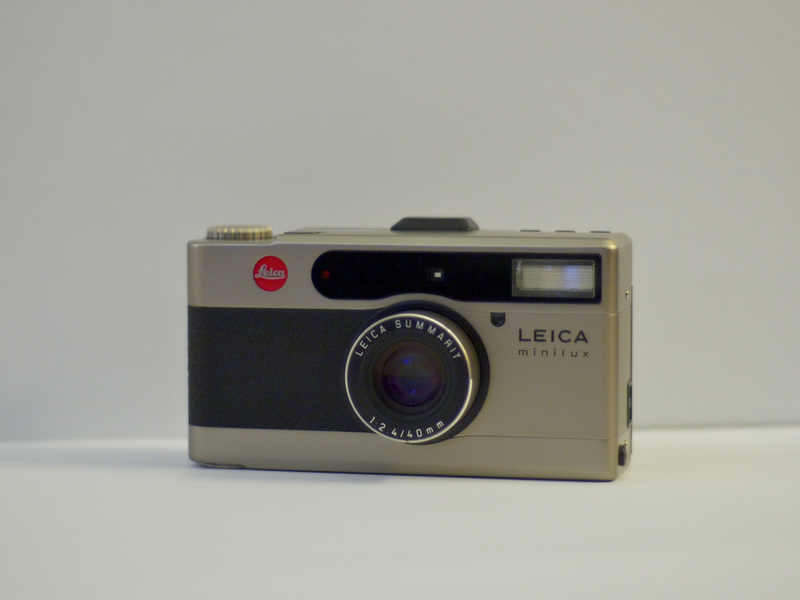 Introduced around 1995, the Leica Minilux is a simple point-and-shoot camera. It is sharp, focuses and exposes accurately and consistently. It comes with a 40mm f/2.4 conventional gauss-derived lens with 6 elements in 4 groups.